Do you want to add a paved space for sitting or socializing to your garden or commercial landscape? We can create patios out of many different kinds of stone, including natural stones for a back-to-nature look. 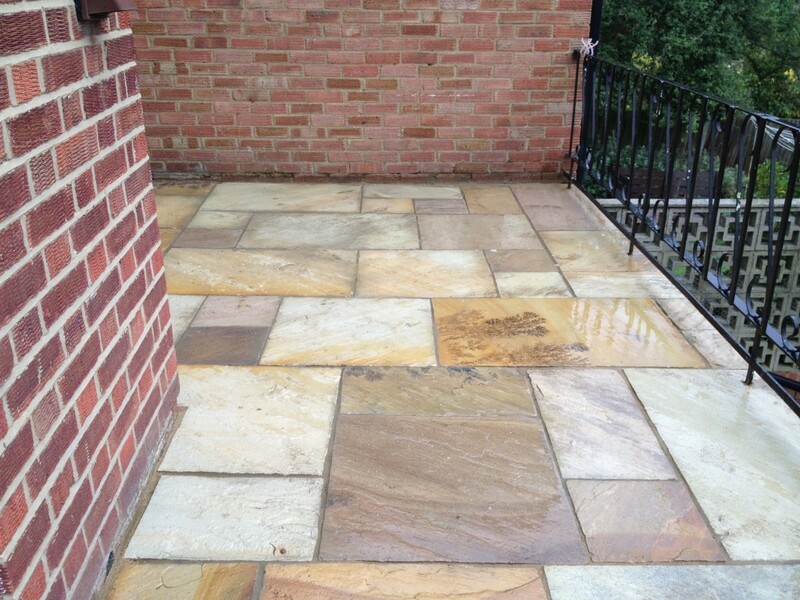 Get in touch today to discuss what type of patio would best complement your property.